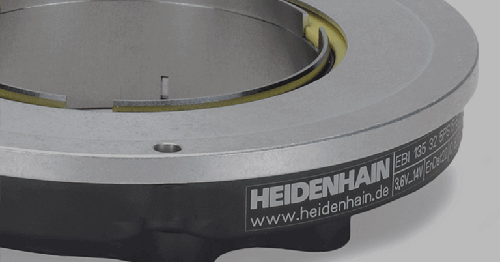 Schaumburg, IL (December 2015) — ACU-RITE, a brand of HEIDENHAIN, has renewed its initiative to bring students interested in the precision metalworking field the newest and best technology available today. 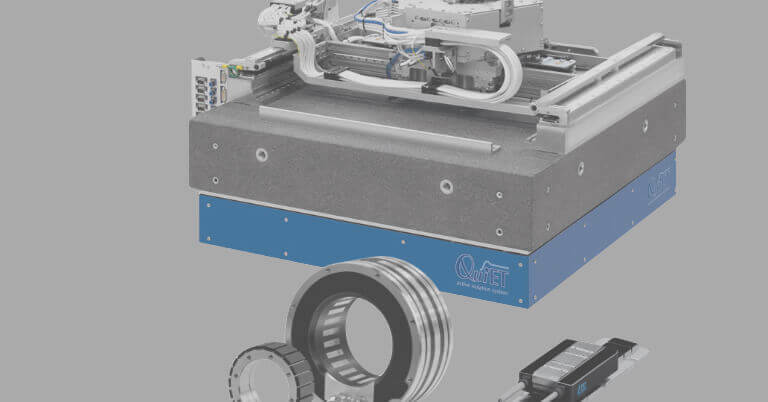 To do so, ACU-RITE is partnering with local distributors to provide its MILLPWR G2CNC controllers and DRO packages at deep discounts to all schools with precision metalworking and vocational programs. 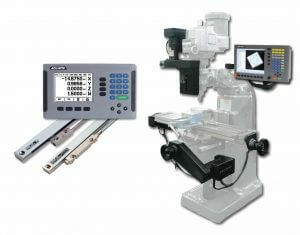 This new ACU-RITE equipment, when added to new or existing manual machines, will allow educators to instruct their students in all aspects of turning and milling machine cycles (taper calculations, hole patterns, pocket & inclined milling), probing functions (DROs) and conversational CNC programming with the MILLPWR G2. 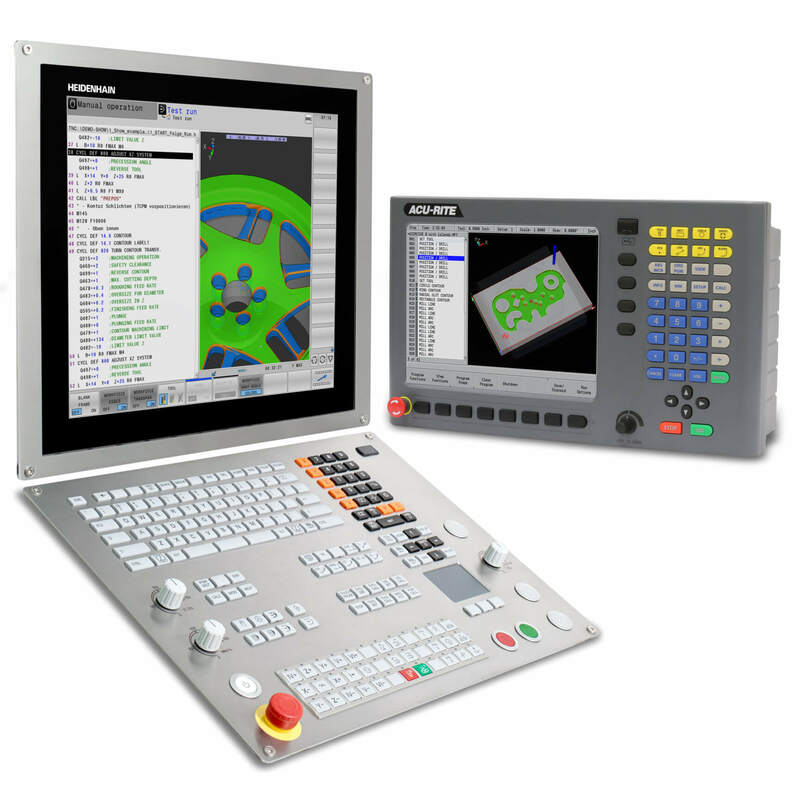 The ACU-RITE MILLPWR G2 controller — when added to a manual milling machine — allows it to be controlled as a 2- or 3-axis CNC. The ACU-RITE linear encoders and DROs can be added to lathes, mills, grinders, CMMs, optical comparators, etc. 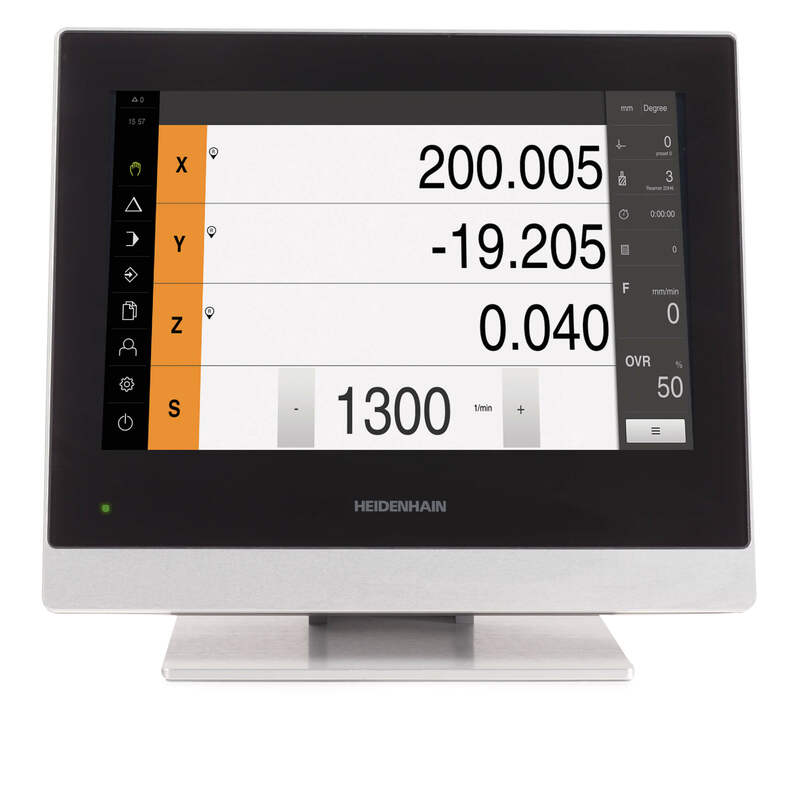 to precisely measure their movements and display that information in a clear and easy-to-read digital display. 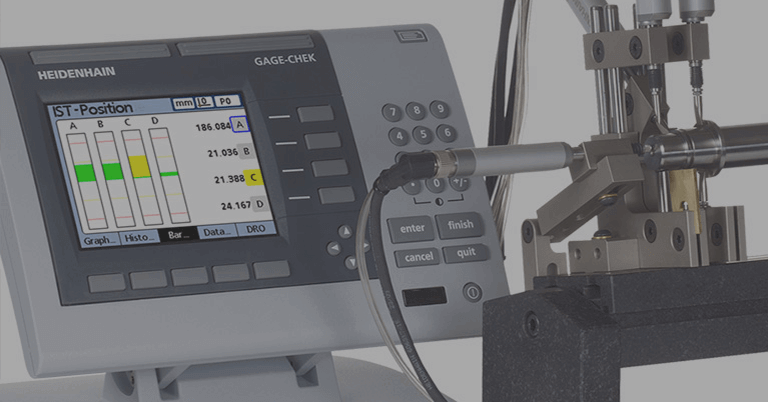 The only requirement to receive the discount is that the school’s local distributor must present a copy of the institution’s P.O. 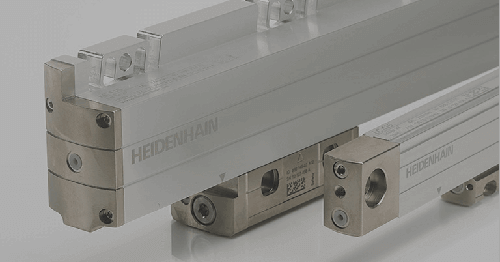 to HEIDENHAIN at the time of order. 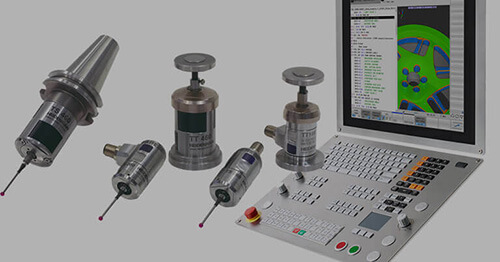 ACU-RITE is a brand of products offered by DR. JOHANNES HEIDENHAIN GmbH, a leading international manufacturer of precision measurement and control equipment based in Traunreut, Germany. 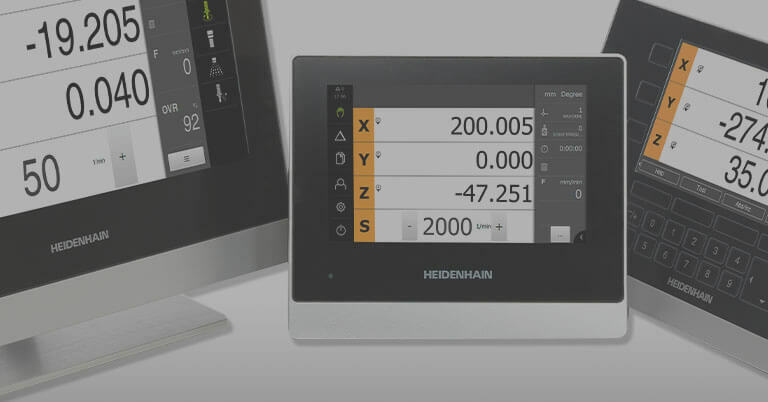 The ACU-RITE digital readouts and MILLPWR controls are manufactured in Jamestown, NY, and distributed by HEIDENHAIN CORPORATION, the North American subsidiary in Schaumburg, IL.